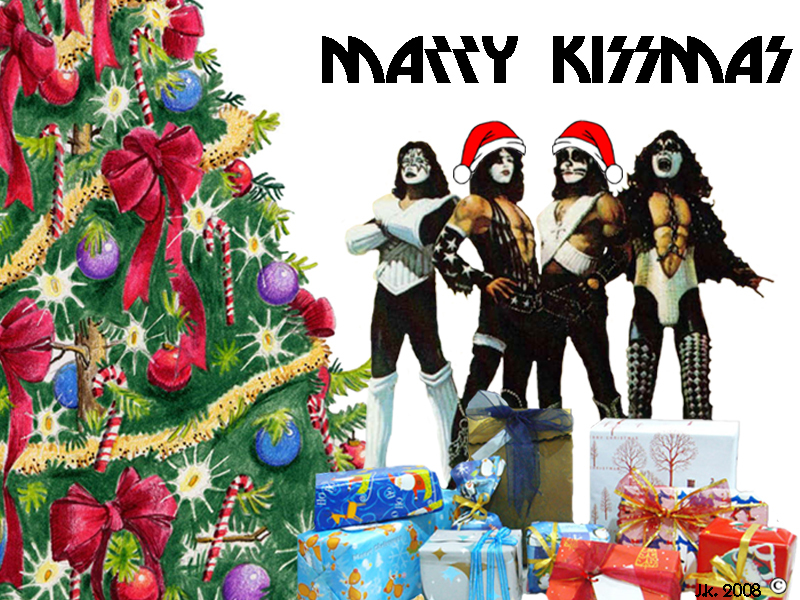 ☆ Merry Kissmas ☆. . HD Wallpaper and background images in the Paul Stanley club tagged: kiss paul stanley gene simmons ace frehley peter criss merry kissmas. 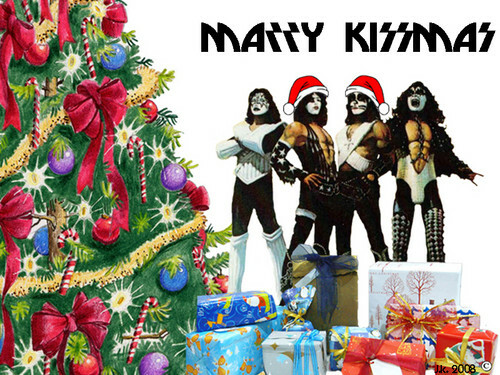 This Paul Stanley wallpaper might contain anime, grappig boek, manga, cartoon, and stripboek.